If brain power is as seductive as biceps, this pair of government agents is a diploma or two ahead of the competition. As brooding cold warrior Ilya Kuryakin of the '60s TV series The Man From U.N.C.L.E., British actor David McCallum, now 64, achieved teen idol status. Lurking beneath Ilya's blue-gray eyes: the smarts of a guy who had graduated from University College London before going on to the Royal Academies of Music and Drama. 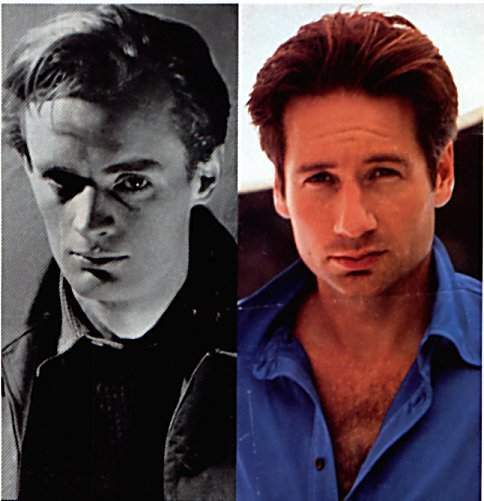 The X Files' sardonic FBI agent Fox Mulder, 37, is a Princeton grad who came within a thesis of a Yale Ph. D. ... An off-center smile doesn't hurt, either.